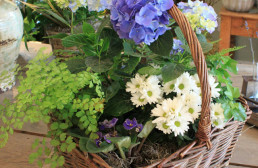 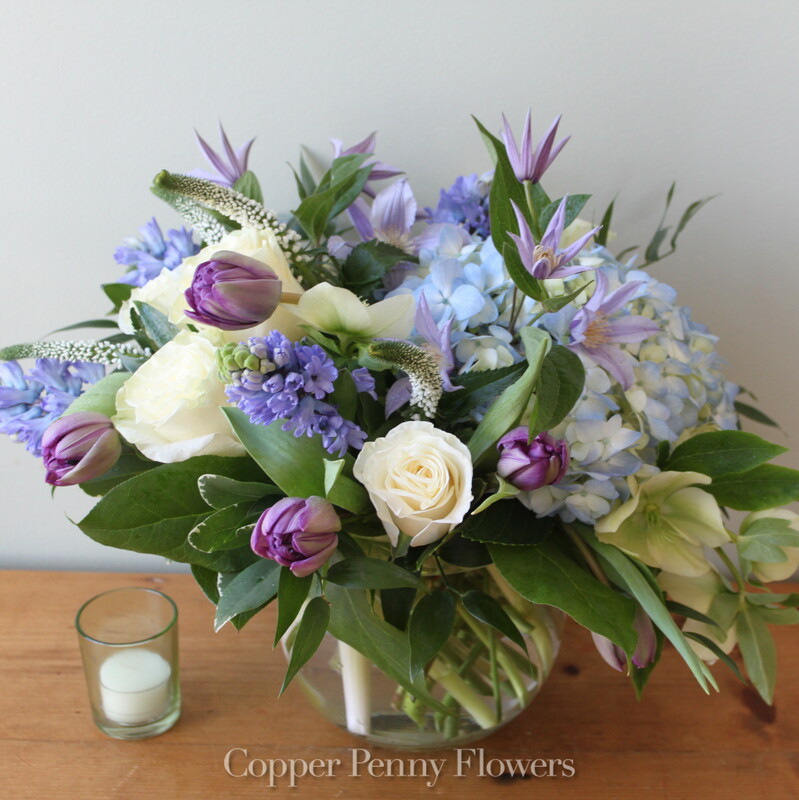 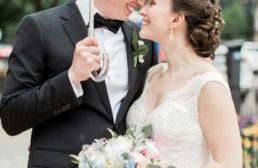 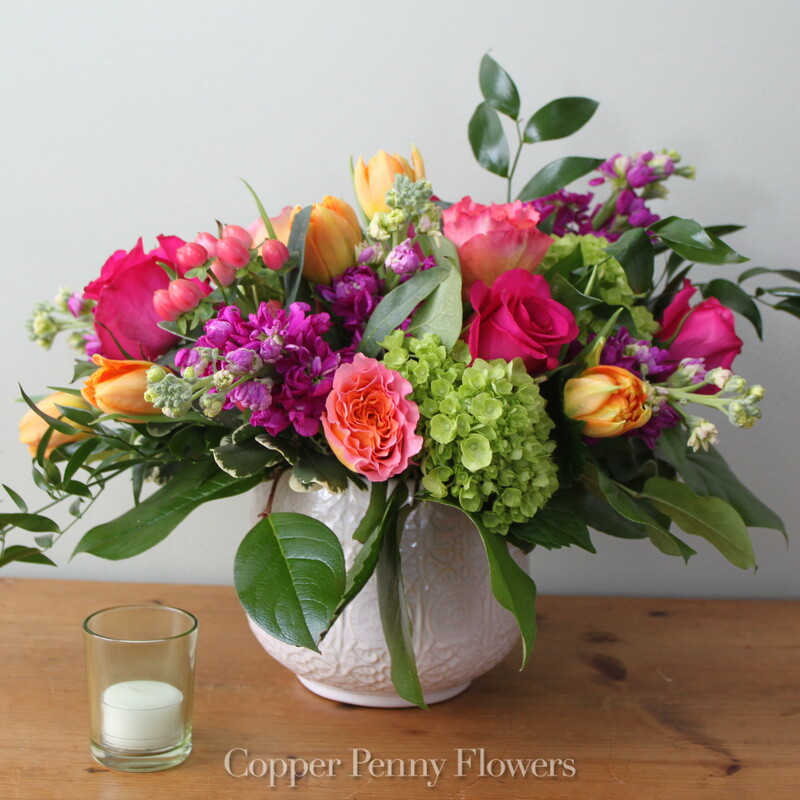 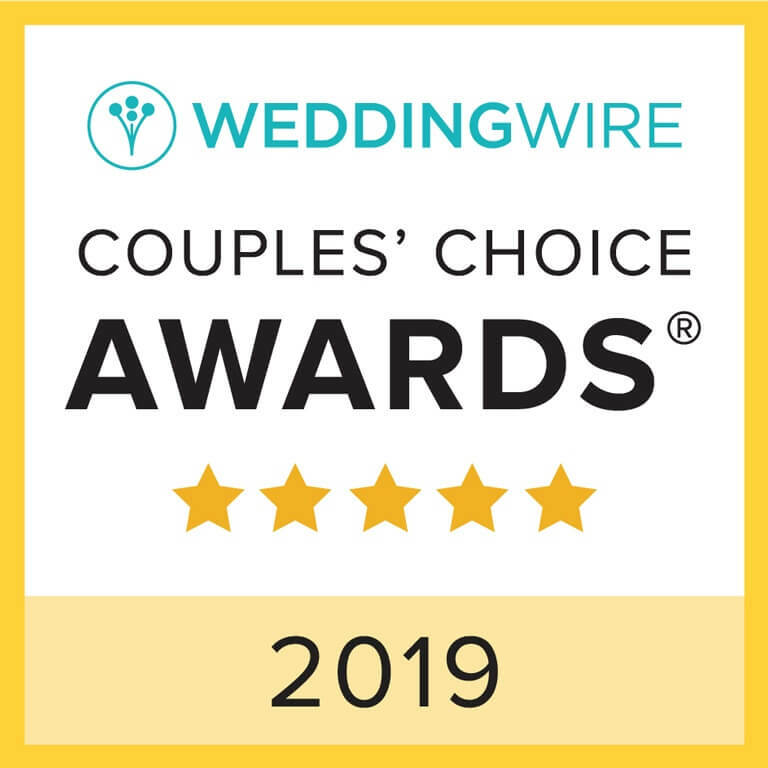 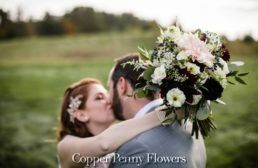 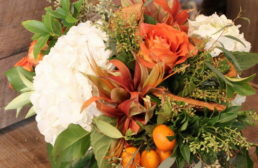 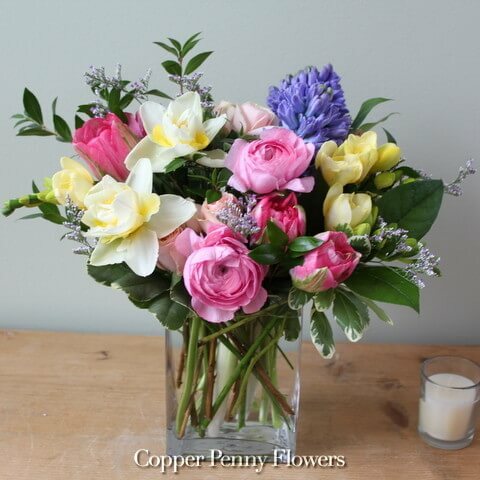 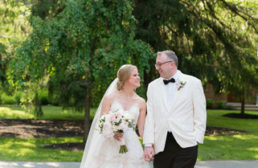 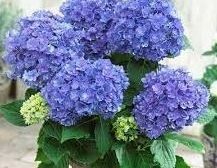 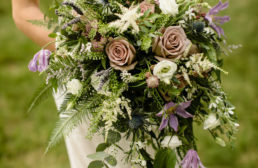 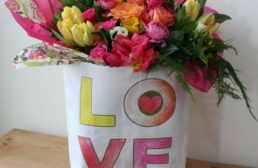 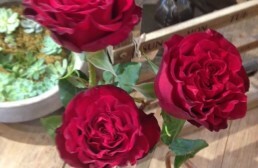 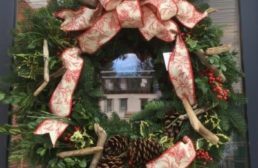 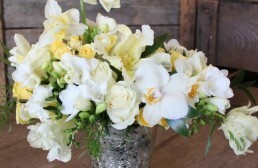 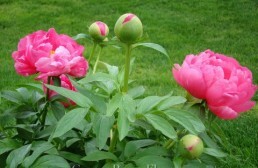 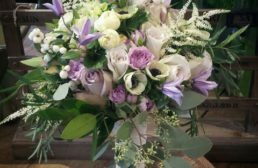 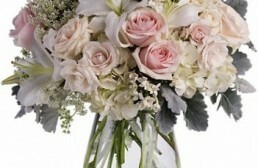 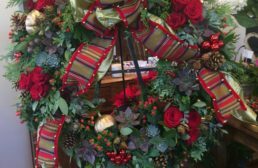 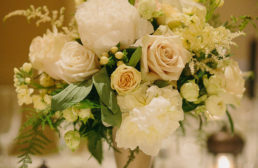 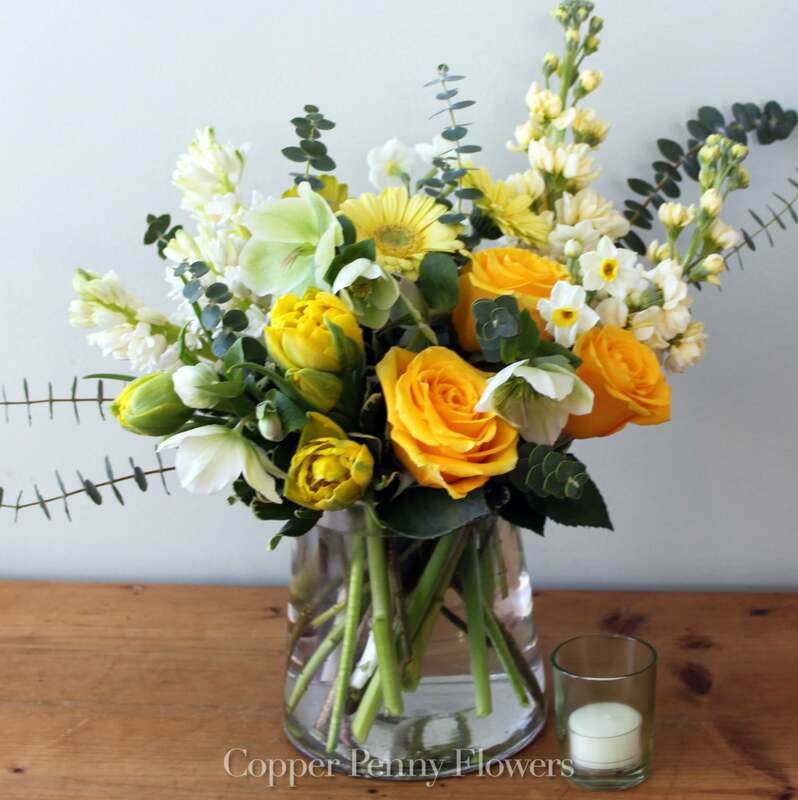 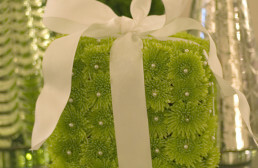 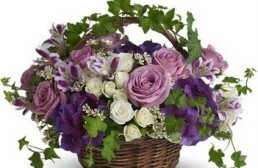 Blog, News, and events from Concord’s Favorite Flower shop Copper Penny Flowers. 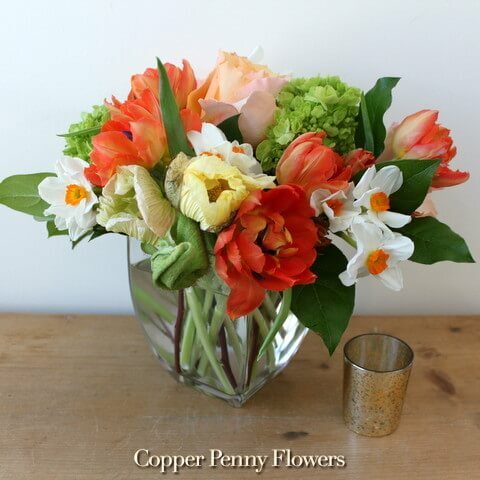 Floral and Interior Design Style Trends—Metallics! 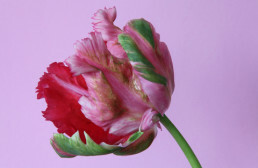 A Visual Feast: Loving fruits, vegetables, and flowers—together! 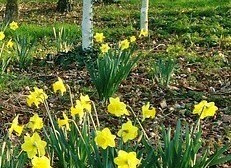 Why Is Easter So Early In 2016?